Enhance the lighting and visibility from your RANGER with this Black Rally Light. 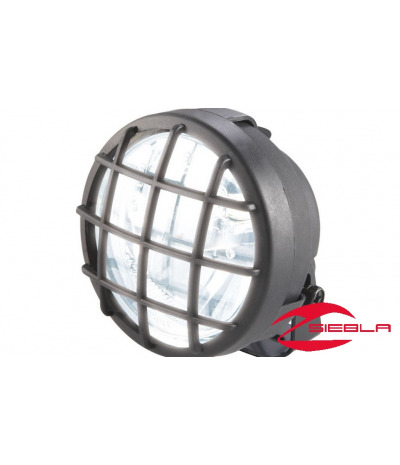 It is a premium-quality, 35-watt, 4”-diameter rally light and it attaches to accessories such as the Lock & Ride® Light Bar or the Brushguard Light Kit (each sold separately). 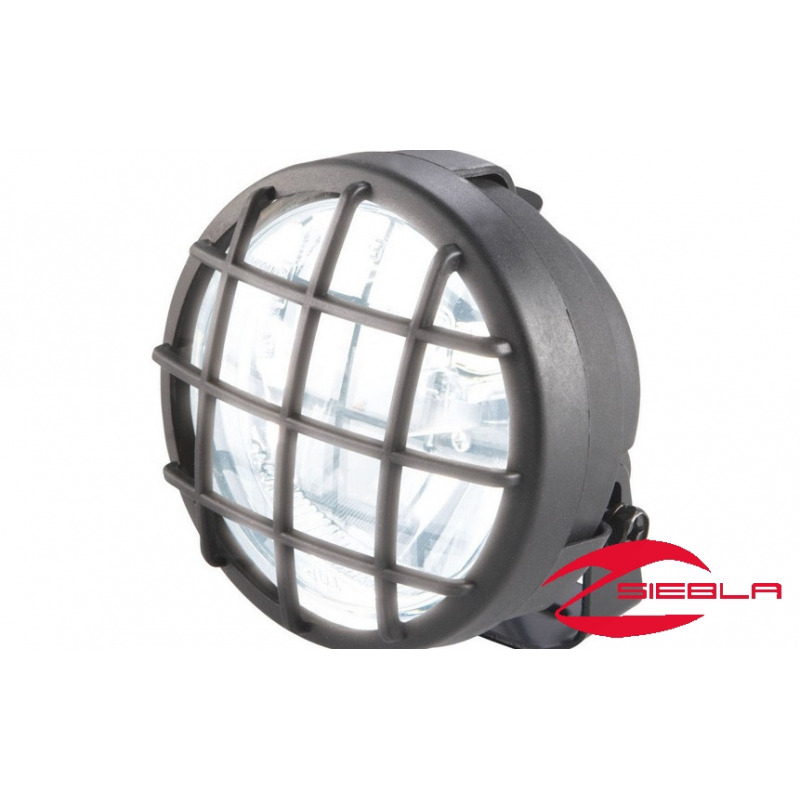 Each light includes a lens guard and each one is sold separately. Mounting harness sold separately 2877910 or 2877911. Requires Brushguard Wire Harness 2877910.